Tatung direct heating type rice cooker, TRC-6STW and TRC-10STW are made with an optional On/Off warmer switch. 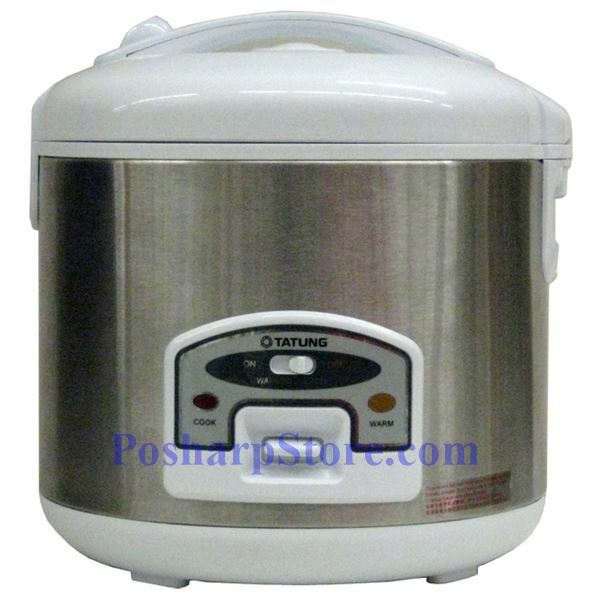 It also includes a stainless steel inner pot an is an ideal electric kitchen appliance for every family. Box Dimensions (WxDxH): 11" x 11" x 10.3"